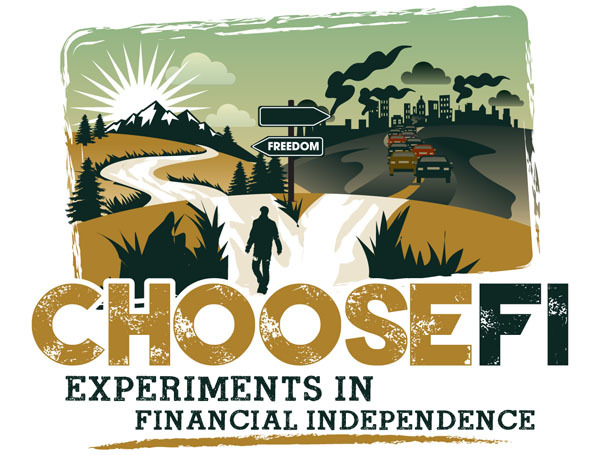 This week, the wife and I were guests on the ChooseFI podcast! 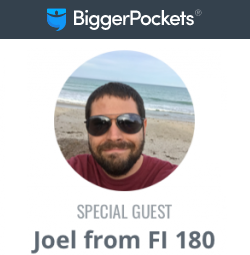 Brad and Jonathan had us on the show to discuss our Financial 180, and we had a blast. Oooh, congrats on the feature! I keep meaning to get into podcasts, but there aren’t enough hours in the day. 🙂 I’ll put this on my list of shtuff to check out! Thanks! Yeah it took me a while to find time for podcasts too, but they are definitely worth it. I enjoy the interactive discussions, and getting to know the personalities of other bloggers. Car and gym time listening work best for me. I really liked the show, guys! Wanted to come by and say hi. The missus and I have some similar thoughts about how to approach FI (I’ll be diving in, with the missus, being wiser, wading in and touching bottom first). Enjoyable listen today. Best of luck through the rest of the year! Thank you! 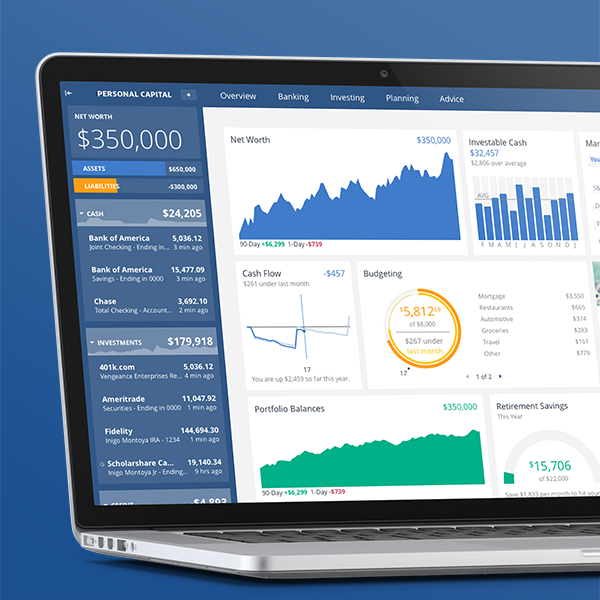 There isn’t as much written about the transition into FI as there is about life after FI, so it’s nice to know others are planning a similar strategy. Next year, when I quit the 9 to 5 and the wife scales back to a reduced workweek, I’ll be blogging lessons learned as they happen. Hopefully others will share their experiences as well and we can figure things out as we go.